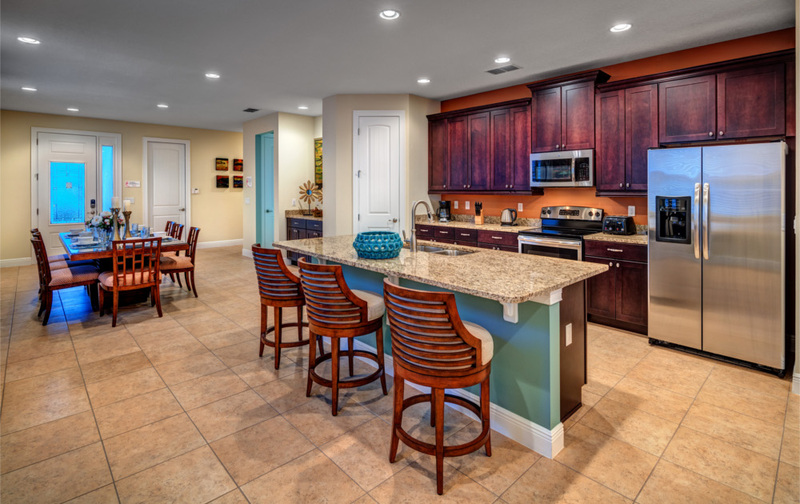 What better way to spend some family time than staying in an Orlando vacation home and experiencing the magic of Walt Disney World! 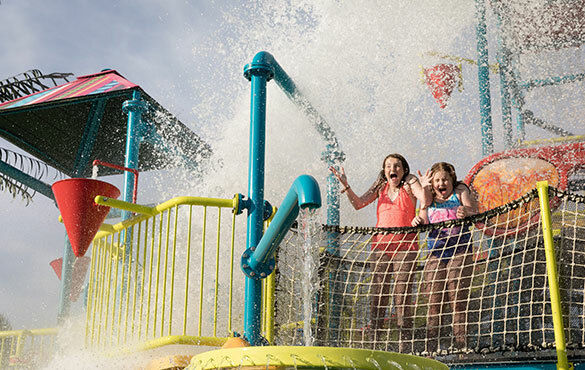 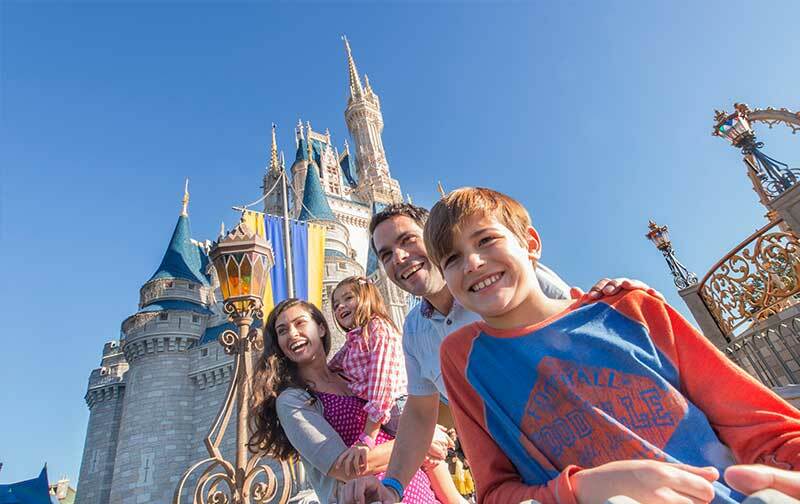 Enter to win and have a chance of creating a lifetime of memories and unforgettable moments with this fantastic family getaway! 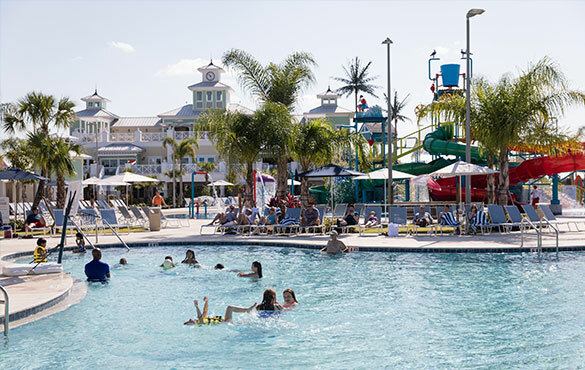 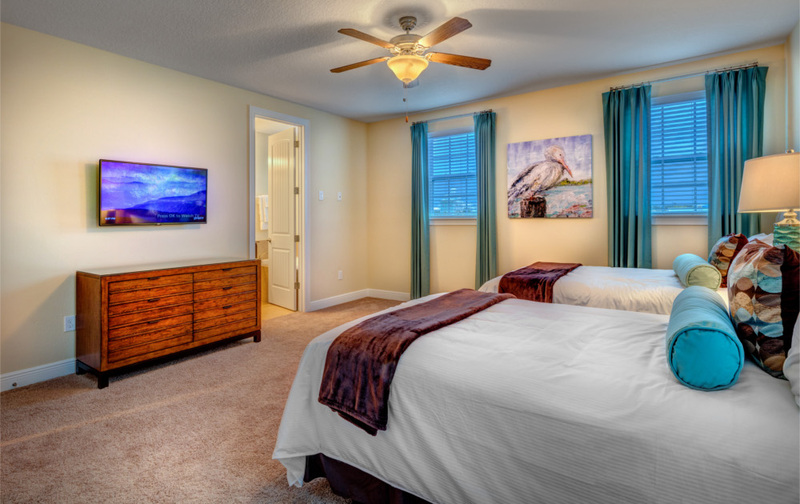 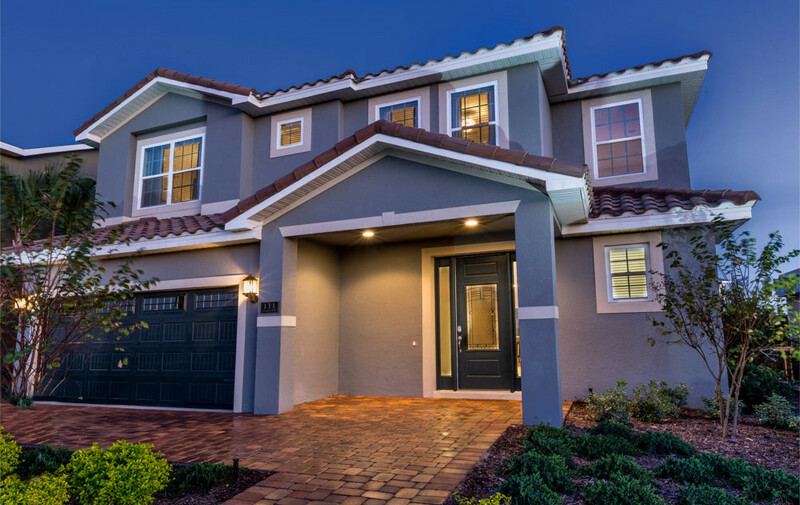 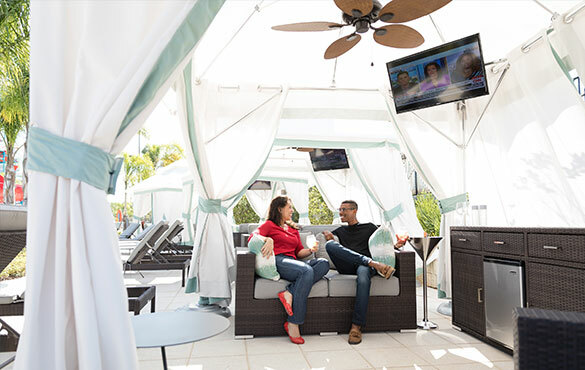 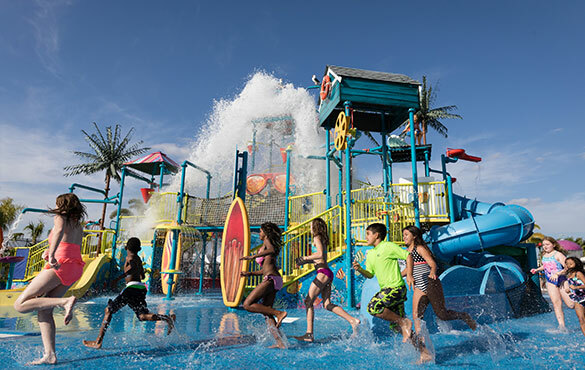 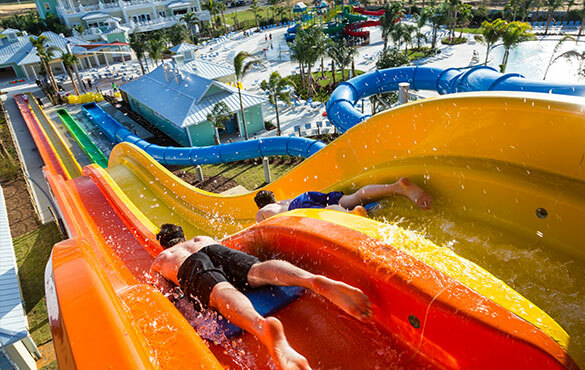 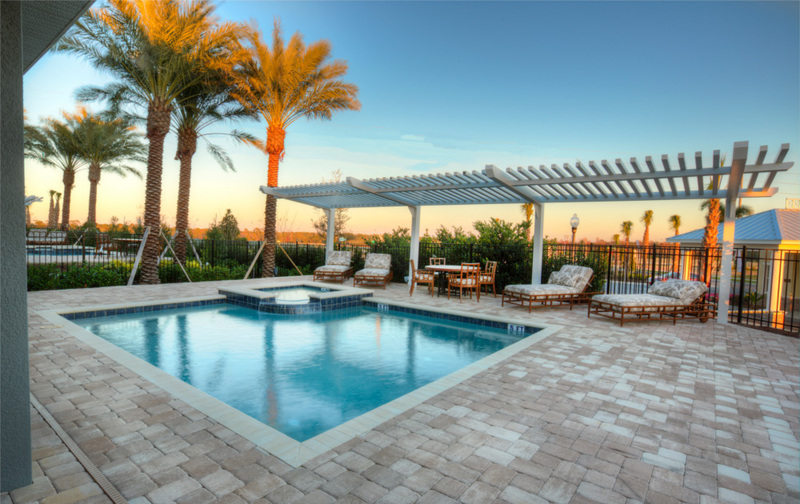 Stay 3 Nights in a 4 bedroom Orlando private pool home that sleeps up to 8 people, get eight (8) base tickets to a Disney World park admission, and 1 year membership to Ambitious Travel airfare deal site.